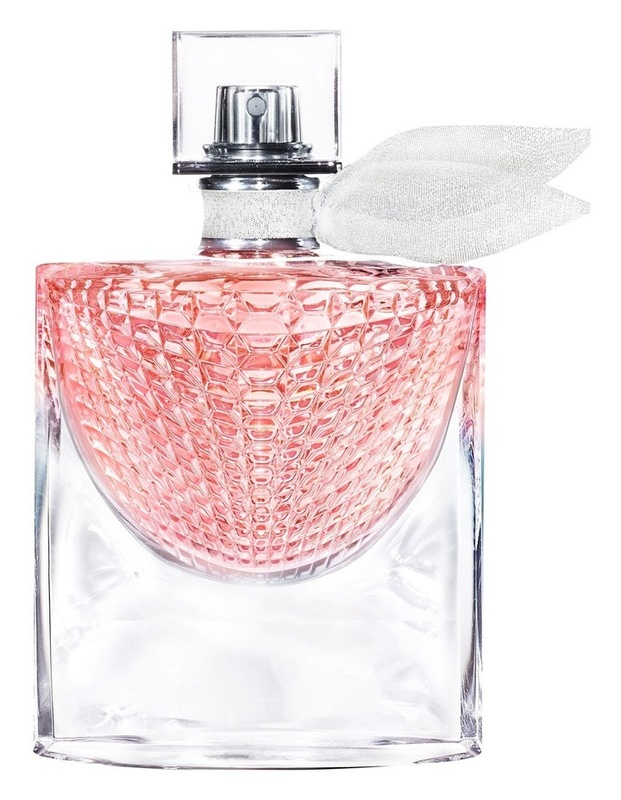 Spread the light of happiness with La vie est belle Eclat Eau de Parfum. A radiant, sophisticated fragrance captured in a luxurious crystalline bottle. 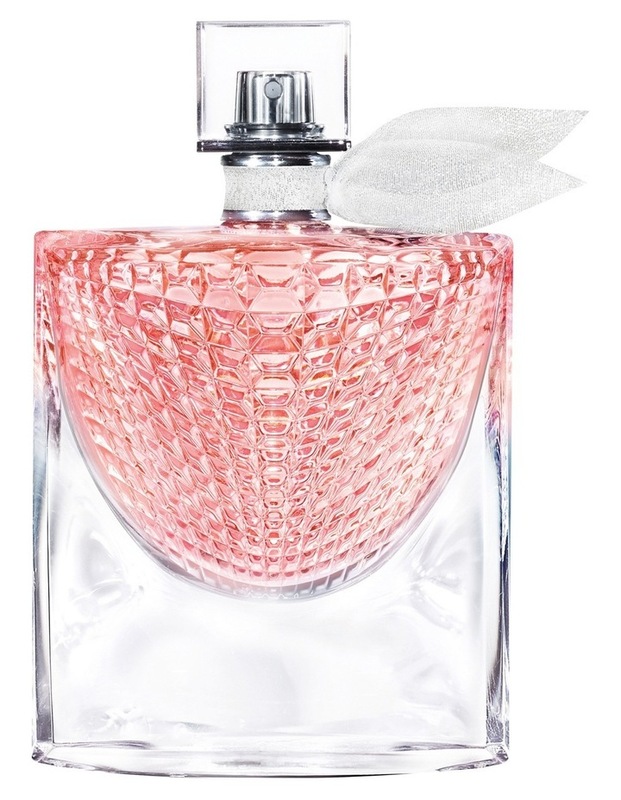 FRAGRANCE NOTES: The first Tasty Orange Blossom by Lancme. The sunny facets of the Orange Blossom reflects the light through an elegant Iris. Jasmin, the most precious flower, spreads its sophistication and brings femininity to the fragrance.